Director Tetsuya Kumakawa. K-BALLET SCHOOL YOUTH. 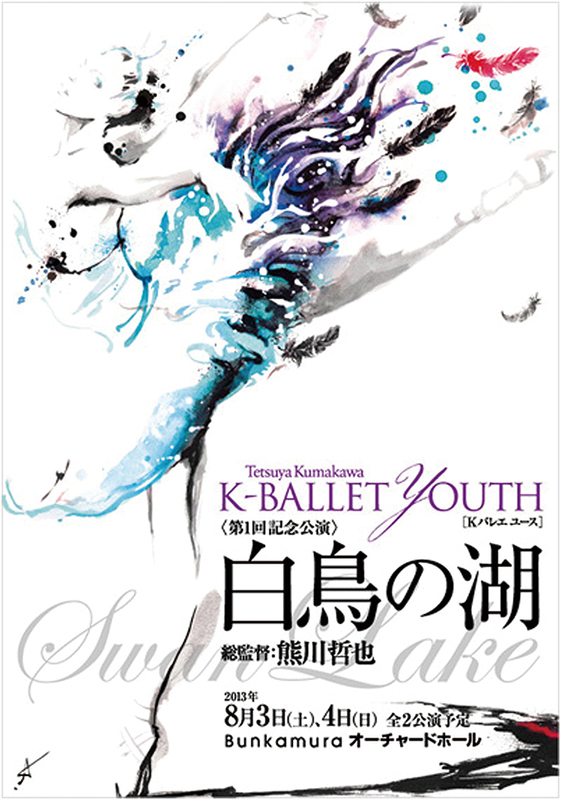 The illustration of the poster of ” Swan Lake ” was drawn.